Safe to use on Vinyl-Wrapped Vehicles!! Use for Prep and Maintenance. A super concentrated high foaming and lubricating cleanser. Unlike most acidic products for washing vehicles, WRAP WASH is pH balanced! No Alkaline buildup! Does not require wetting the vehicle first, so saves time, money and the environment. 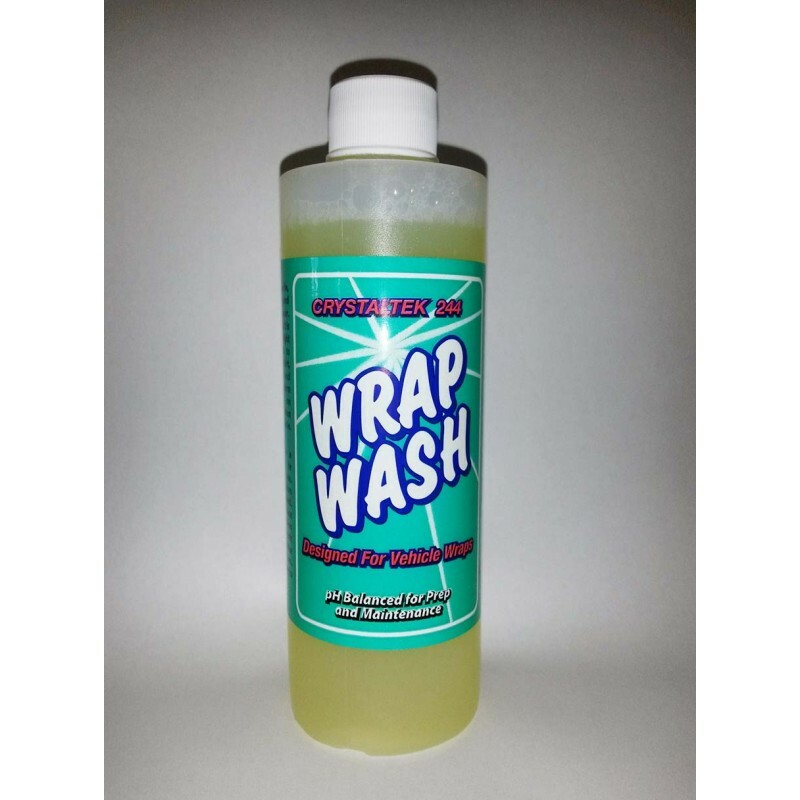 This shampoo removes tough road film, oil, soot, dirt and residue easily.